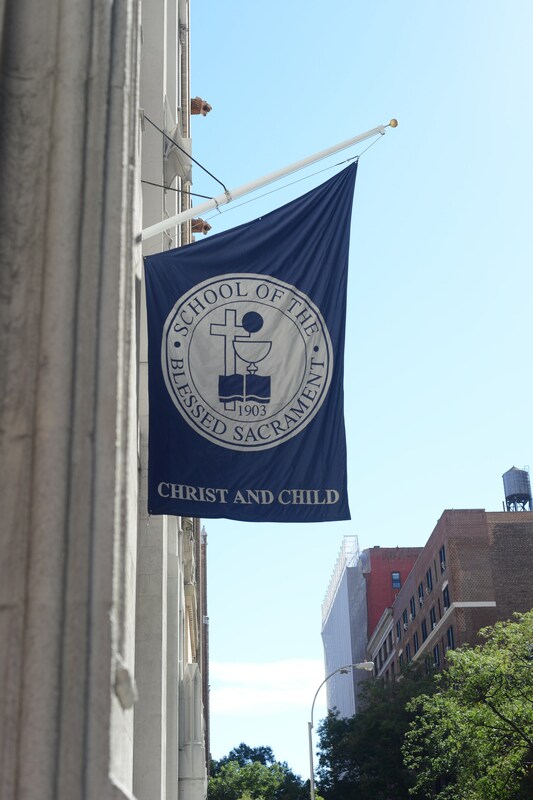 The School of the Blessed Sacrament is a parish based Pre-K through Eighth grade Catholic elementary school located on the upper west side of Manhattan. Our well-rounded curriculum incorporates love of God, self, and others. Our parish, families, faculty and staff collaborate to educate the heart and mind, and empower the children to embrace challenges in a loving, faith-filled environment. We seek to form saints and scholars!